To help you search for Las Vegas real estate, beneath you’ll find the zip code map of the entire Las Vegas Valley including Henderson. We’ve also provided direct property search links to all the major zip codes in the Las Vegas and Henderson areas. Or contact us directly to help you with any additional questions or searches you may need. 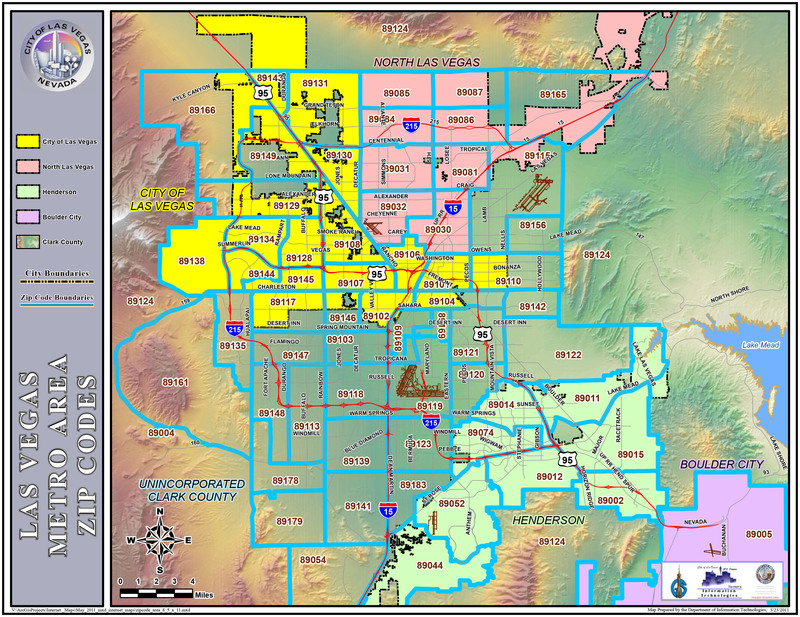 Southeast and Henderson zip codes are 89011, 89012 ,89123, 89014, 89015, 89044, 89052 and 89074. The leading master planned communities are: Anthem, Sun City Anthem, Seven Hills, Green Valley, Silverado Ranch and Lake Las Vegas. These areas are highly sought after for their lifestyle,shopping,dining,schools and outdoor activities including plentiful parks, biking trails, hiking trails, proximity to Lake Mead National Park know for its Spectacular Scenery! Lake Mead offers year-round recreational opportunities for boating, fishing, hiking, photography, picnicking and sightseeing.